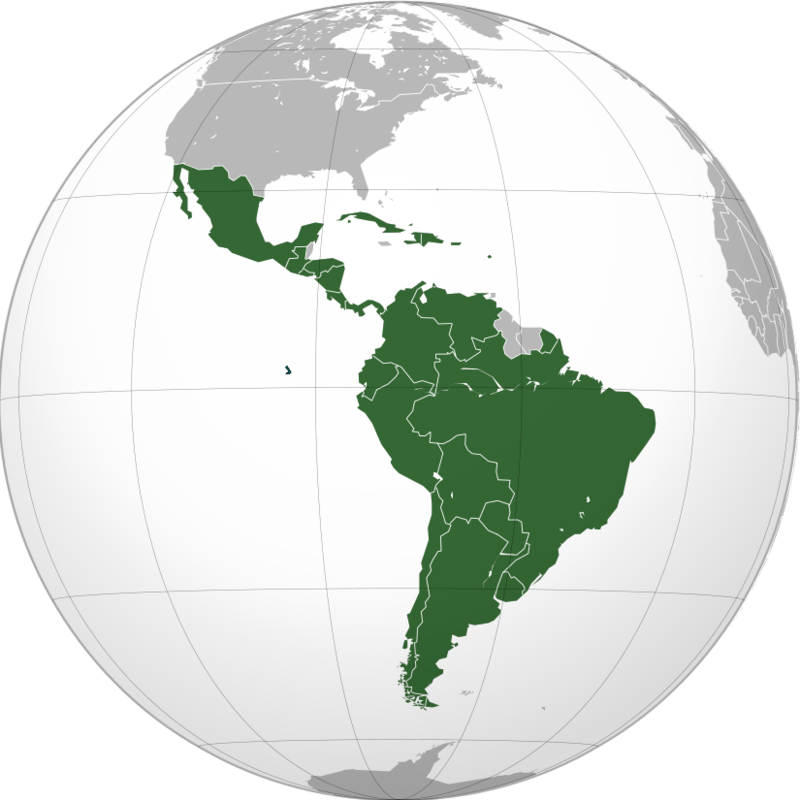 Kat friend Fredy Sánchez Merino provides what IPKat hopes will be a regular round-up of IP developments in Latin America. Colombia. Judge Sandoval, here, from the Department of Jurisdictional Matters has clarified the position of the Colombian Superintendency of Industry and Commerce on infringement of trademarks as well as on the proper interpretation of Article 243 from Decision 486/2000. With a strong didactic focus, the decision elaborates on the types of injury and the manner of quantifying damages under the IP laws of Colombia. Mexico. Tequila was the first (and probably best known) registered Mexican denomination of origin (1974). On January 18, 2019, Mr. Juan Lozano Tovar, IMPI’s Director General, acknowledged Tequila as the most important Mexican DO while meeting with executives of the Tequila Regulatory Council to emphasize the importance of Mexican GIs. Mr. Lozano also announced that IMPI will publish the application of the raicilla denomination of origin for raicilla, meaning that there will a new Mexican liquor boarding the Mexican DO train. The application, which dates back to 2014, will look to protect this spirit, which like tequila and mezcal, is a product of the agave plant. Perú. It is rare indeed when two Latin American countries fight over a DO in Asia. This time, it is India’s Intellectual Property Appellate Board that has determined that Perú, and not Chile, owns the exclusive rights within India for Pisco. After a nine-year dispute, the Board made its decision, considering various historical and geographical factors (such as that the name Pisco is used to identify a valley, a river and a coastal city in Perú; and that the word means “bird” in quechua, being an aboriginal Peruvian language). Following this decision in India, the scoreboard is as follows: Perú has prevailed in Nicaragua, Panamá, Venezuela, Cuba and now India, while Chile has prevailed in Japan, New Zealand and Mexico. In the US, Canada, China and the EU, both countries have been recognized as owners. Picture by Heraldy and is used pursuant to the GNU Free Documentation License and Creative Commons Attribution-Share Alike 3.0 Unported license.